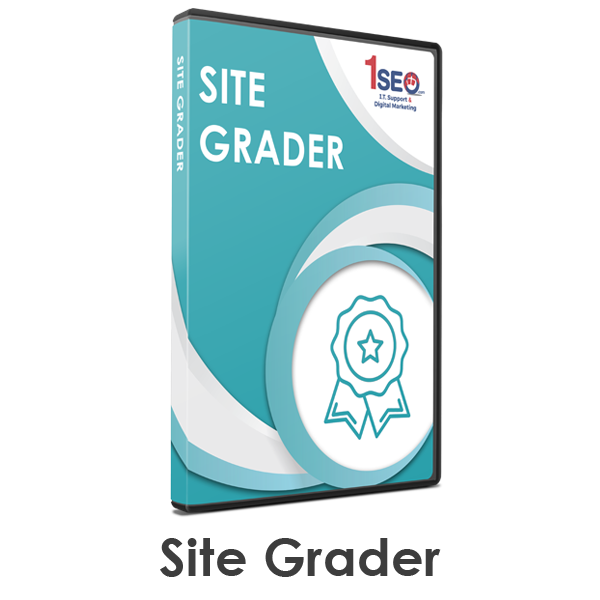 Run your domain through 1SEO's site grader! 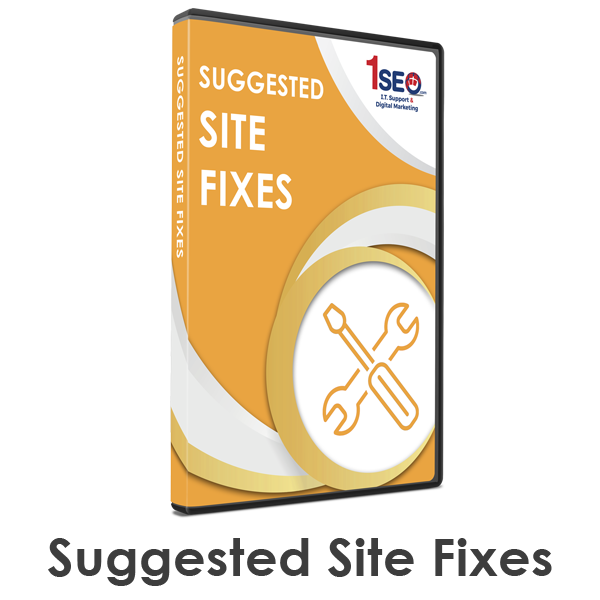 See where your site needs improvement! How do your keywords stand up in the SERPs? Get a real-time report on your internet speed! Fill out your info and our experts will personally analyze your site.